When the body flows like running water, it is always renewed, always fresh. This is true freedom. With 116 reviews on The Yoga Alliance Yoga of Energy Flow Teacher Trainings have a five star rating. The core study in The Yoga of Energy Flow 200-Hour Teacher Training is vinyasa flow yoga in which breath, movement and asana are combined with physical and energetic alignments to create a transformational practice. • Students will leave this training fully prepared to teach vinyasa style yoga classes and will have a comprehensive understanding of yoga asana, pranayama, anatomy of yoga, hands-on assists, shiatsu/thai bodywork, ayurveda, yogic philosophy, mudras and meditation techniques. 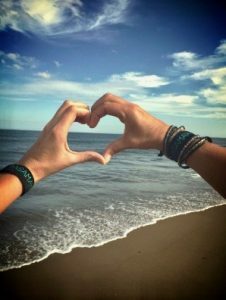 • We pride ourselves on having a passionate, experienced and caring staff, dedicated to the yogic values of self growth, peace, and green lifestyle. 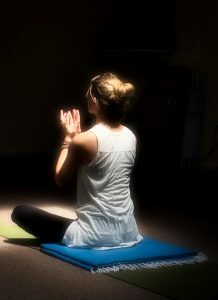 • This 200-Hour Yoga Teacher Training is approved by the Yoga Alliance of America. 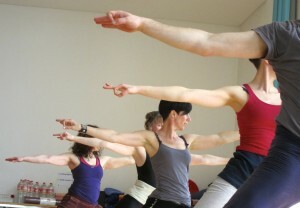 Graduates are automatically granted the status of RYT (Registered Yoga Teacher). 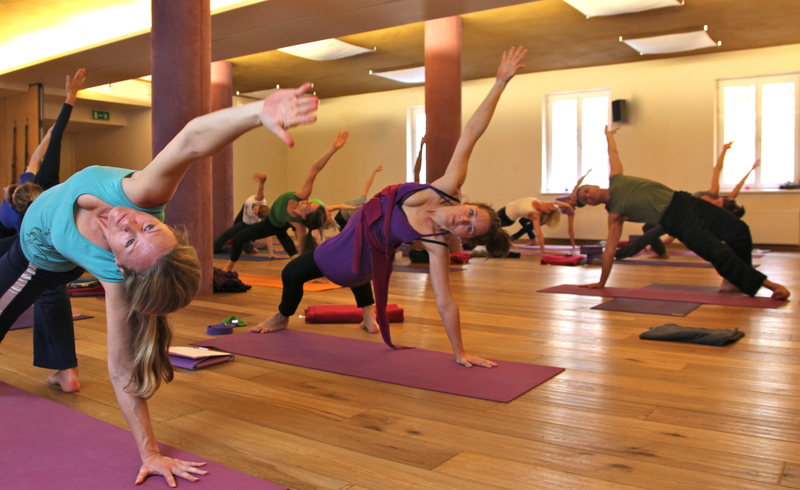 The discriminating yogi and yogini will be impressed by this extraordinary yoga teacher training….. Extremely well organized, magnificently yet compassionately taught, with first-rate guest teachers, this program manages to convey great joy, wisdom, and energy to its participants. This intellectually rigorous, well-thought-out and balanced training offers substantial exposure to slow flow vinyasa, intensive attention to asana alignment, pranayama breath work and chanting. The training group is small enough for individual attention and big enough to create a sustained community. The lead teachers and guest presenters care deeply and bring decades of experience. The teaching is flexible and creative. This training promises to make you fall in love with yoga and deepen your respect for yourself and the earth. Through the Yoga of Energy Flow training, I have become grounded both physically and mentally. Most importantly, I have learned to breath deeper, on and off the mat. 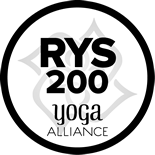 With a unique blend of styles including Vinyasa, Iyengar, Kundalini, Kali Ray, and Meridian, I now feel prepared to teach a wide range of classes, and I am excited for what my future in Yoga will bring. Daniel has been a yoga teacher for since 1992 and conducts workshops and 200 and 500-hour yoga teacher certifications in America and Europe. Certified in Jnana Yoga, Kali Ray TriYoga and Kundalini Yoga, he is the originator of Meridian Yoga. 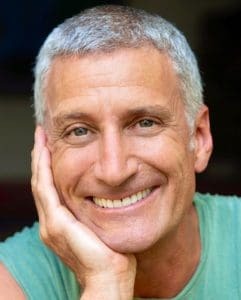 He holds a masters degree in Expressive Art Therapy/Dance Therapy from Lesley University, has been a visiting lecturer in movement studies at Tufts University, and teaches in many locations, including the Kripalu Center and the Omega Institute, where he has been Core Yoga Faculty for 12 years. Daniel has co-directed two yoga DVDs: Hands-On! 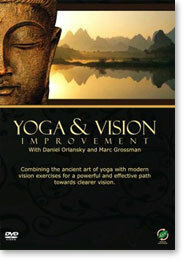 Skillful Assists for Yoga Asana and Yoga and Vision Improvement. Jennifer Harvey has been sharing her love of yoga for over 20 years. In her classes, she provide a space for self-discovery, where students can connect to the voice of their hearts, the optimal strength and suppleness of their bodies, the gift of life and the creativity of the moment. 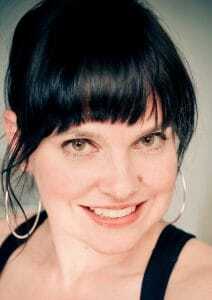 Prior to opening Laughing Dog Yoga, Jen was a full time body/mind psychotherapist. Currently she is a facilitator for TIMBo (trauma-informed mind/body) program, and part of a team that offers trainings and workshops nationally and internationally. Jennifer has owned Laughing Dog Yoga in Wellesley for 15 years, which offers over 50 classes a week in yoga, movement, and other healing arts. Chip Hartranft’s work bridges the traditions of yoga and Buddhism. He is the founding director of The Arlington Center, uniting yoga and dharma practice, and has taught an integration of yoga movement and meditation in the Boston area since 1978. 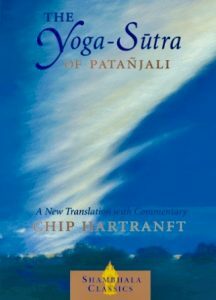 An independent scholar of early Indian Buddhism and yoga, Chip is the author of The Yoga-Sutra of Patañjali: A New Translation with Commentary (Shambhala Publications), and the forthcoming How The Buddha Taught Meditation. 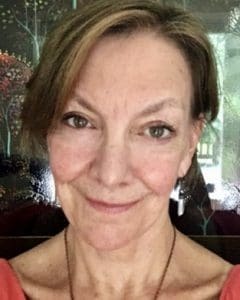 Carrie Tyler is a twenty plus year veteran of teaching movement, known for her playful style of teaching and her strong knowledge of anatomy and alignment. She is the creator of the Rasamaya Method, an internationally recognized and trademarked system of movement and holistic chronic pain management that merges integrative medicine and exercise science with the wisdom of yoga philosophy. Daniel Orlansky, MA, E-RYT-500, a yoga teacher since 1992, is certified in Jnana Yoga, Kali Ray TriYoga and Kundalini Yoga, and is the originator of Meridian Yoga. Daniel holds Boston yoga teacher training and hosts classes and workshops in Boston, Rhode Island, and Germany. He holds a masters degree in Expressive Art Therapy/Dance Therapy from Lesley University and has been a visiting lecturer in movement studies at Tufts University. A graduate of the Boston Shiatsu School, Daniel teaches regularly at the Kripalu Center, the Omega Institute for Holistic Studies, and in Europe, and also directs 200, 300, and 500-hour yoga teacher trainings worldwide. He has co-directed two yoga DVD’s: Hands-On! Skillful Assists for Yoga Asana, and Yoga and Vision Improvement.